Now The WEBSITE Offcially Open ! Now U Can Write Any Thing U Want! Boss angel bro! U r a genius! Thumbs UP! heeey yooow heeey yooow...BOOOM BOOOM ... we have OUR own site nooow!!! heheeee BIG UP SAL!!!! i loveeee ittt thnks salll boooooommmm! thaaaank u SAAAAAAAAL fah makin mi di moderator of dis wonderful site ... u di beeest ever!!!! can u change di colour in green??? pleaseee xxxxxxx MWWAAAAAH!!!! let me get my graphics programs reinstalled..I'll let ya know when all is up n running on my end...then just let me know what u want ok..I'm a pro with paint shop pro and animation shop. u're really welcome with di help!!! THAAANK UUU!!! Great job from a great fan..Love you SIR SAL..
Heeeello my brothers! i'm glad to be here, in contact with you! 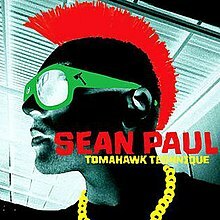 SEAN PAUL IS DA' BEST!!!!!!!!! BLEEEEEEEEEESSSSS! BLEEEESS up mi romanian sis...I'm soooo HAPPY we are 3 romanians here...HEHE!!! 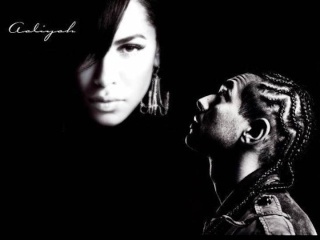 hope we gon be more!! !